I don't think anyone died in the New Ferry incident. 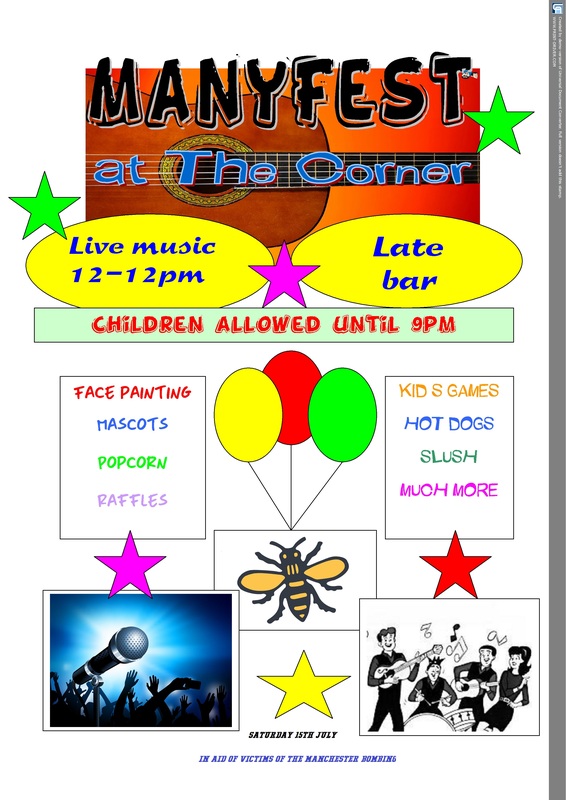 Also Sunday 23rd July 3pm at Irby Club in Irby Village an afternoon of entertainment in aid of Robbie Potter and Family (he was injured at Manchester bombing.) Featuring The Cubans and Pete May Tickets from the club �7.50 which also includes Curry and chilli dish. Sorry Egg.Wish i had seen this earlier. Last edited by snowhite; 16th Jul 2017 5:18pm. Great day as usual Egg. I left about five intending to return later but made the fatal mistake of having a nap on the sofa. Well done for putting on a great event once again.